I need help with the pokemons in v9. I completed the entire game, battled May and beating up the super bosses. Help please? Sorry but that don't worked. Also i'm searching: Celebi, Mespirit, Dialga, Palkia, Giratina and Arceus. Also i already beated both boss rushes. Also i'm talking about V9. I'm talking about the public beta release. I want to beat Dawn. I need: Celebi and Arceus. The others took me 1 MONTH OF TIME. The pokemon are in the same location as v8. Celebi's in the Forest Maze and Arceus is around in Nimbus Land. I catched Celebi but i runned in ALL of Nimbus Land and Castle, but i don't find arceus. Also the beta of v9 is amazing! More than 5000 HP and new specials like Armageddon! I don't remember which one is which, but at some point, there's a pokemon where the Shy Away originally was on the invisible path. The other location is at the end of Nimbus Castle, where Mario jumps into the abyss. Yeah, you're right. Also i think that the Super Bosses are really hard. Also i started a new game and i beated it with level 40.  Do you have something specific to help me with Uxie? Version 8 hard mode. Because i don't played that version in 1 year. Also my equipment: Mario: Galaxy Shell, Galaxy Shirt and Galaxy Ring. Peach:Shadow Ring Galaxy Gown and Galaxy Ring. 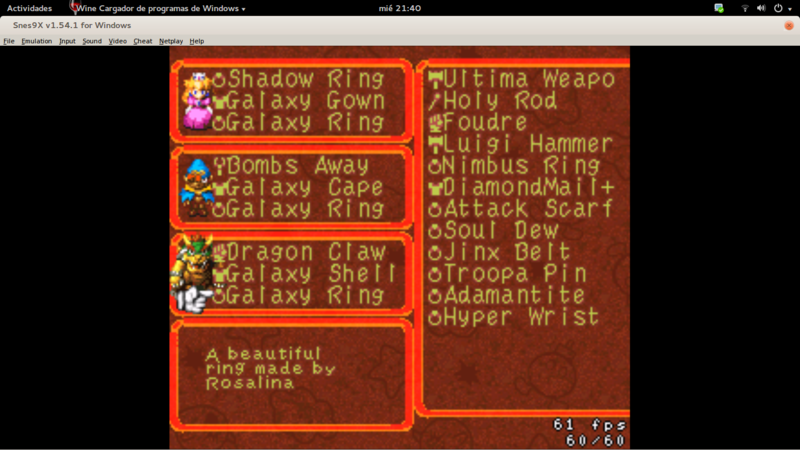 Bowser: Dragon Claw Galaxy Shell and Galaxy Ring. Geno:Bombs Away Galaxy Cape and Galaxy Ring Mallow: Iron Duke Galaxy Robe and Galaxy Ring. The answer to the Super Bosses in v8 is basically Celebi. Or lazy shell lol tho I'd be careful with lazy shell. I only use it to make it so the pokemon attacks not randomly do 9999 damage. That's what I was wondering too lol. Armageddon is a pretty useful last resource. It deals guaranteed 30,000 damage. I'm kinda guessing due to the damage counter only displaying like this "3000". Does the blue '3' means that the damage dealt is in the range of the 30K's and a green '2' means that's on the 20K's? I guess he just re-sprites the 3 as a '30' or something. Since Psychopath isn't a thing anymore (at least I think so), blue digits are no longer used, right? It's actually much more complicated than just changing a single sprite. The damage output was modified to display ##.#K if the damage is greater than 9999. I don't know what to say but i don't need more than my equipment. Also can someone help with Uxie? Because it's hard to find. And NOT the cave because i know it's in Booster Pass. And if someone talks spanish it would be good. I'm in both but in v9 i have caught Uxie 1 month ago and as for v8 i'm in hard mode and i downloaded it just 3 days ago, and i don't have a good memory so i don't even remember where i find uxie after sleeping in monstro town. Uxie se encuentra al final del camino secreto en Forest Maze (Left, Left, Straight, Right). Una vez que la encuentras, su cueva está en Booster Pass. Gracias MuteCitizenMaster porque ya pude lograr vencer a Dawn. 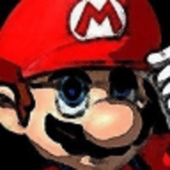 Y a la chica misteriosa como se puede luchar contra ella porque ya venci a Rosalina y a Terra. Y lo mismo por Red ya que venci a Dawn y a May. Para pelear con "Mysterious Girl" tienes que vencer al jefe de Star Hill (la que necesitas el fertilizante para abrir la puerta al lado de Rosalina). Para pelear contra Red, creo que tienes que vencer a May y a Dawn. Y creo que capturar a Celebi. Pero no estoy muy seguro. Practicamente los tres jefes de Star Hill son Rosalina, porque luego del boss rush apareces en una zona de Star Hill la cual es inaccesible, Goddess, La cual es Una maldita ya que me costo 40 intentos para vencerla por su "Cloudy Heaven", Y Rydia (perdon por spoilers). 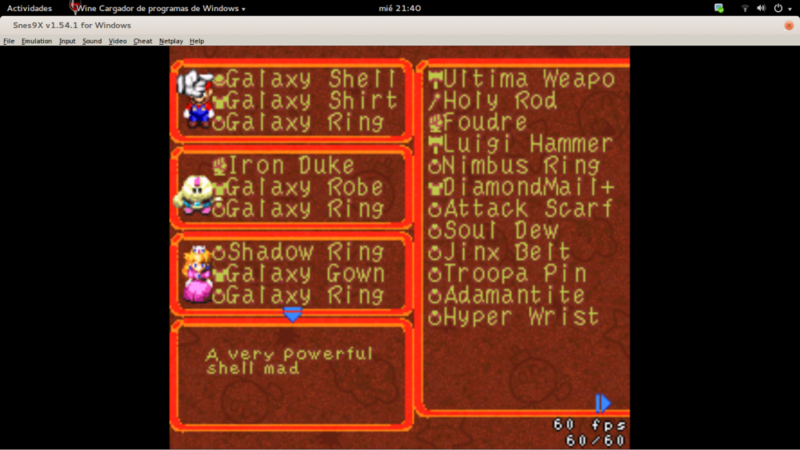 Por cierto, cual arma de Mario te parece mejor: Galaxy Shell o Galaxy Hammer?